The Indian Statistical Institute, New Delhi, invites researchers to submit papers for the 14th Annual Conference on Economic Growth and Development. The Conference provides a forum for dissemination of modern research in economic growth and development. Papers with an India focus are especially welcome. 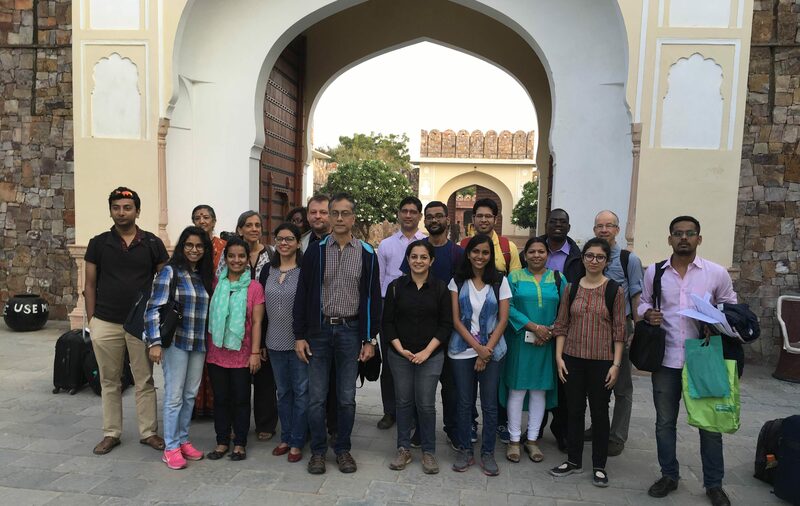 Delhi School of Economics jointly organized the Public Economics Workshop on March 20-21st, 2018 with The Center for research on the economics of Climate, Food, Energy and Environment (CECFEE), ISI Delhi and University of Gothenburg, Sweden. Professor Randall A. Bluffstone, Director of the Institute for Economics and Environment, Portland State University was the speaker at the CECFEE seminar held on 23rd February’2018 at ISI, Delhi. His talk was on improved biomass cook stove research in Ethiopia. The Centre for research on the Economics of Climate, Food, Energy and Environment (CECFEE) of the Indian Statistical Institute organized the 3rd annual CECFEE on 17-18th of November, 2017. The workshop was in collaboration with EfD, the Environment for Development Initiative of University of Gothenburg. There were presentations from academics, researchers and policy representatives spread over two days along with two Policy Panels on urban issues and air pollution and restoration of degraded lands. A field visit was organized in collaboration with Seva Mandir to explore various efforts towards reviving degraded lands. 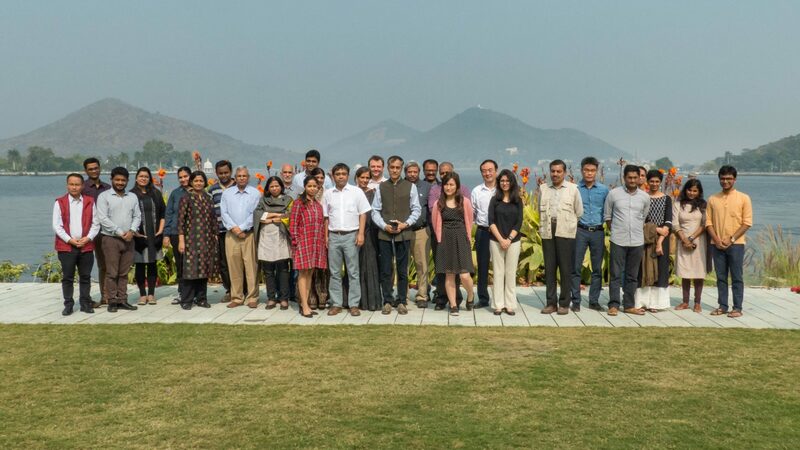 The workshop brought together representatives from all segments of the society to foster an informed dialogue among them concerning the heated issues impacting the environment. 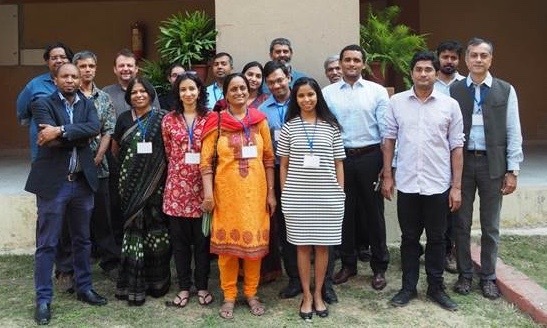 The Nature Conservancy, the International Maize and Wheat Improvement Center (CIMMYT), the Borlaug Institute for South Asia (BISA), and the Council on Energy, Environment & Water (CEEW) organized the workshop that focused on the challenges of adopting and scaling up the use of the Happy Seeder technology, to reduce crop residue burning. The goal of this workshop was to recommend the ideal mix of financial tools to incentivize farmers towards transitioning to soil incorporation/no till practices. Based on the results and discoveries from this workshop and the stakeholder meetings held in Delhi and Punjab, the host organizations hope to launch a set of activities to strengthen the use of the Happy Seeder technology in India. CECFEE members participated in the stakeholders meeting and are involved in finalizing the workshop report. The speaker for this Development Seminar @ Brookings India is Prof. E. Somanathan (Indian Statistical Institute, Delhi). 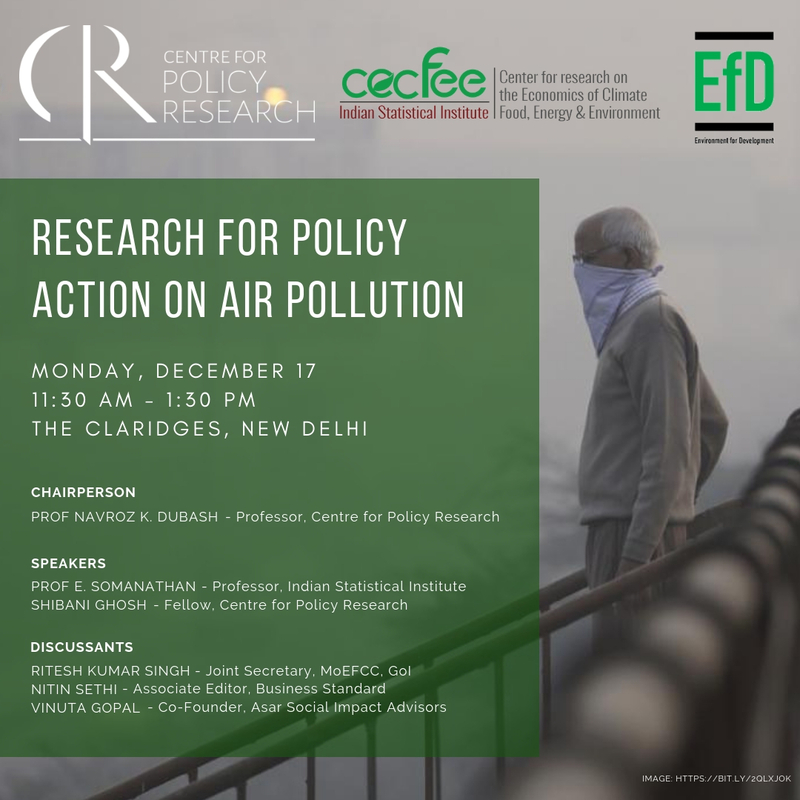 The discussant is Dr. Ajay Mathur (Director General, The Energy and Resources Institute). They will be followed by Shri Ajay Narayan Jha (Secretary, Ministry of Environment, Forest and Climate Change, Government of India) who will give a Keynote Address. 2nd annual CECFEE workshop was organized by the center along with the EfD of the University of Gothenburg on 15-16th of October, 2016. 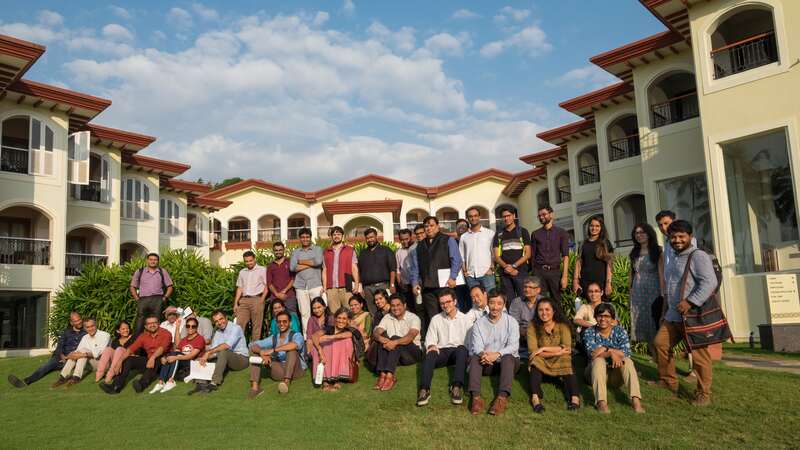 There were presentations from academics, researchers and policy representatives spread over two days along with a Policy Panel which discussed the importance of environmental research and its impact on policy. Fledgling issues of Climate Change and environmental concerns were discussed. The workshop aims at becoming an annual event which will bring together representatives from all segments of the society to foster an informed dialogue among them concerning the heated issues impacting the environment. CECFEE workshop is an annual event, organized to by the Center to promote relevant research being done in the field.